Can't attend? Follow Yotpo Inc. to know of future events! 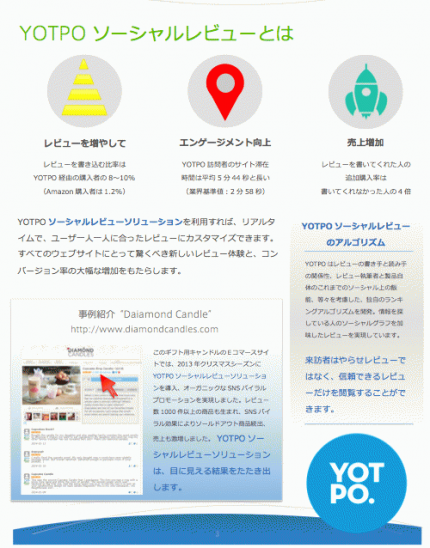 Tomer Tagrin, CEO, YOTPO, Inc.